Your tree trimming specialist in Roseville, CA! 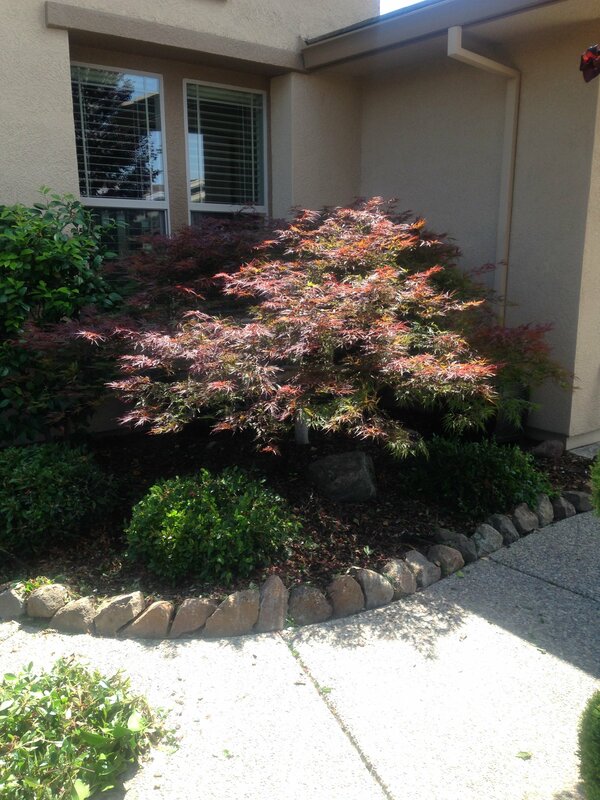 From tree trimming to stump grinding, landscape maintenance and tree removal, Unique Arbor Tree Care is your resource for all of your tree care and landscaping service needs in Roseville, CA. We are also happy to provide emergency storm damage relief and even cabling and bracing. Below we have summarized our services. If you have any questions or we can assist you in any way, please contact Unique Arbor Tree Care 530-368-2649. Whether we are trimming for aesthetic purpose or for routine tree maintenance, Unique Arbor Tree Care specializes in the art of trimming trees in the Roseville, CA area. Trimming or pruning a tree can be dangerous to you, your family and your personal property. Trimming and pruning trees for aesthetic reasons can drastically enhance the beauty and value of your Roseville home or landscaping. We are fully licensed and insured, and we are happy to provide free estimates, as well as references from previous customers. Unique Arbor Tree Care is a full-service landscape maintenance, construction, and tree work company that has been in operation in Roseville, CA and the surrounding areas for over 16 years. We have extensive experience working with both commercial and residential clients, as well as having the staff and equipment necessary to flexibly accommodate almost any landscaping need. 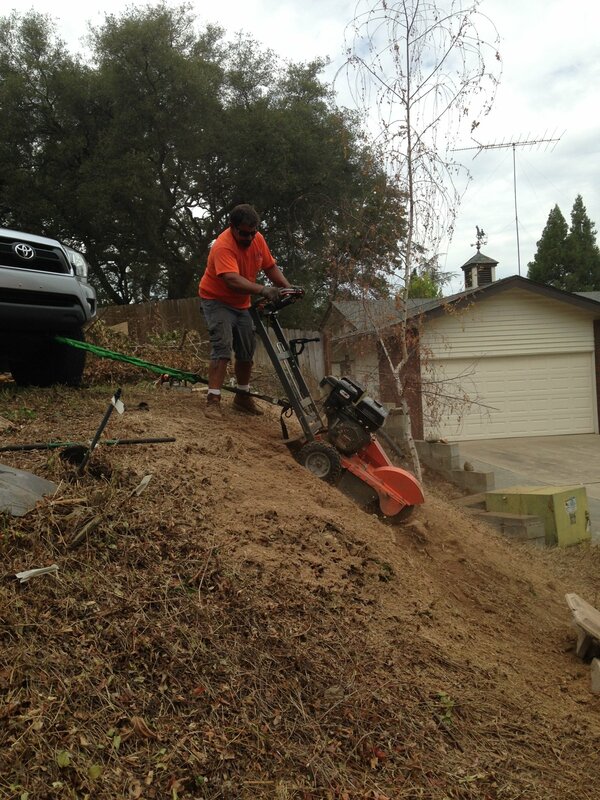 Your landscape is a constantly changing aspect of your Roseville property. We offer a variety of services to help you maintain the beauty of your home and landscape. We can schedule annual, semi-annual, or even monthly maintenance programs that are customized to your specific needs. Contact us today to schedule your consultation. A windy day is not always there for the enjoyment of flying a kite. Excess winds can easily damage the trees surrounding your Roseville property. When there is a storm or high winds that demands immediate relief attention our storm damage experts will gladly be at your rescue. If you are tired of mowing around tree stumps, or simply wish to enhance the appearance of your Roseville property or house, contact Unique Arbor Tree Care today. Tree stumps are unattractive and take up space in your yard. They can cause damage to lawn mowers and form hazardous obstacles in the yard. Depending on the type of tree, they can also sprout again, if not removed properly. Each of us at Unique Arbor Tree Care look forward to earning your business in the near future. We invite you to continue your tour of our website. If you are in the Roseville, CA area and have questions or we can assist you in any way, please contact Unique Arbor Tree Care at 530-368-2649. Your Tree Care Professionals. Proudly Serving Roseville, CA and the surrounding area.